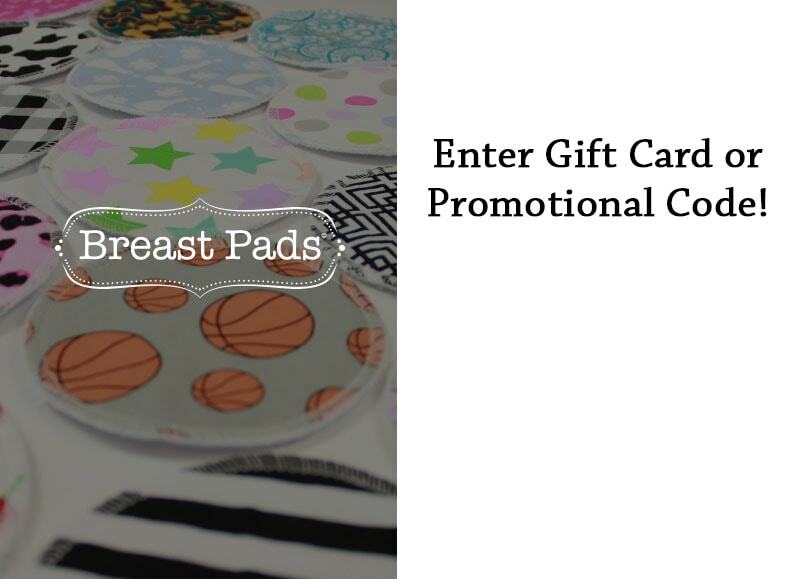 BreastPads.com - Nursing Pads, Washable Breast Pads - Your source for the latest and cutest reusable breast pads! * No more than one promotion code or gift card allowed per order, cannot be applied to SP&S fees. *Currency: Unless otherwise indicated all dollar amounts are in USD (US Dollar). *The SP&S fee is designed to compensate Breast Pads® for the services we provide that enable our customers to enjoy our products. The costs associated with these services include labor, materials, packaging, postage, and overhead. *Shipping: Orders placed on "backorder" will ship on or before the backorder date posted. However your payment will automatically be taken out the same day you place your order. Any customs fees and/or import duties incurred on international delivery are the sole responsibility of the recipient. *All orders will be charged the same day they are placed, and will ship out on or before the available ship date. *It is the sole responsibility of the buyer to make certain that she or he enters the address correctly. Orders are processed the next business day and address changes cannot be made after a 24 hour increment of the date it was placed. Please double-check the address you are entering and make sure it is valid for USPS shipments, as we do not forward packages and we will NOT be held responsible for packages that are sent to the wrong address that the buyer has entered. If your order is already processing or has already shipped, we cannot change the address and the only thing we can do is wait to see if the package does get delivered. In the case the item does not get delivered, we charge a re-ship fee to process a new order to be shipped to the correct address. *Order Changes/Cancelations: Because orders may be mailed out the same day that they are placed we do not allow order changes or cancellations. Please see our refund policy above. *Color: We do our best to portray actual color of the product. Colors may vary slightly depending on the settings of your screen. *Shipping Insurance: If your order has shipping insurance on it, we will reship any packages at no cost to you in the event the package is lost by the postal service. Insurance does not cover packages lost to bad addresses provided by the customer. *We want you to know that we appreciate your business and that we do everything we can to keep our Shipping & Processing fees as low as possible for you our truly valued customer. Our Shipping & Processing fees are used to pay for shipping the product you order as well as to pay our employees in Shipping, Customer Service, Marketing, Public Relations & Product Design a good and above average US living wage. These fees are also used to pay our Manufacturing partners and companies we advertise with - which makes this full process possible. Again, thank you for your business and congratulations on your new baby! *The shipping and processing fee is designed to compensate Breast Pads® for the services we provide that enable our customers to enjoy our products. The costs associated with these services include labor, materials, packaging, postage, and overhead. *Taxes applicable to UT residents only based on the local tax rate. Tax will be added to order after billing address is indicated. *Orders placed on "backorder" will be charged the day the order is placed and will ship on or before the backorder date posted. *For Canadian orders, any customs fees and/or import duties incurred on delivery are the sole responsibility of the recipient. 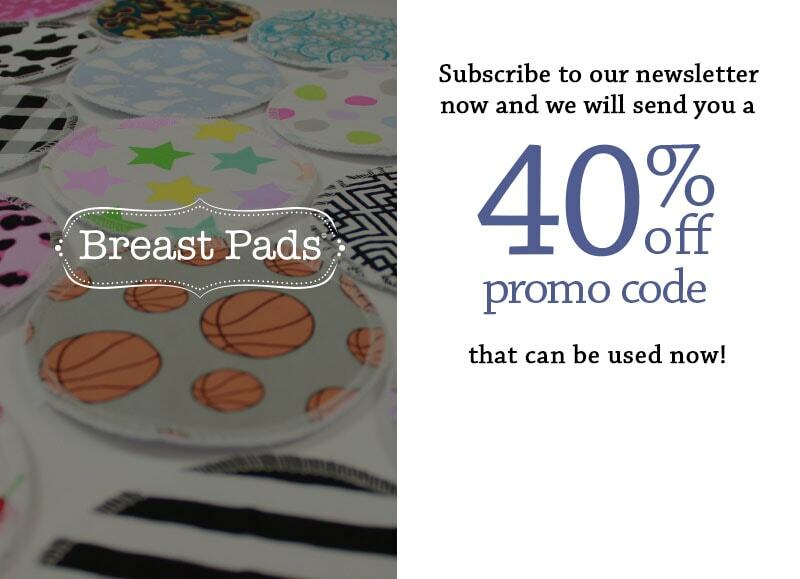 Join Our Mailing List For Breast Pads® News, Product Updates and Special Offers!